We have been led to expand our territory and begin blending anointing oils under the guide of the Holy Spirit. 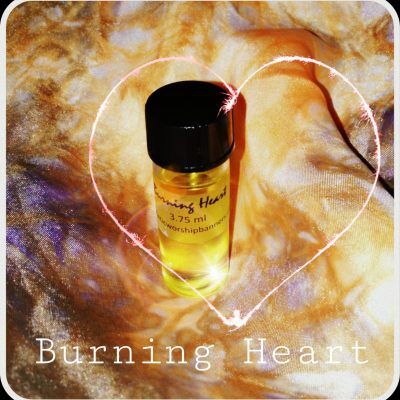 Our oils are all made from genuine essential oils, not from synthetic perfume oils, the scents are pure, clear and blessed! 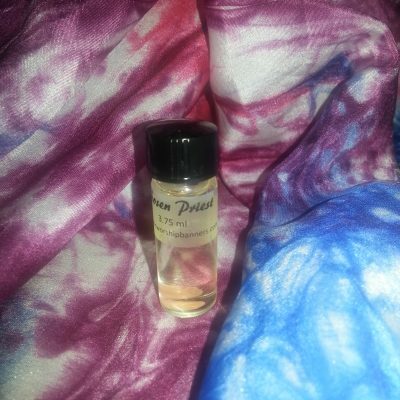 Add an oil to your banner order and anoint your flag regularly or use it in prayer and devotional times. 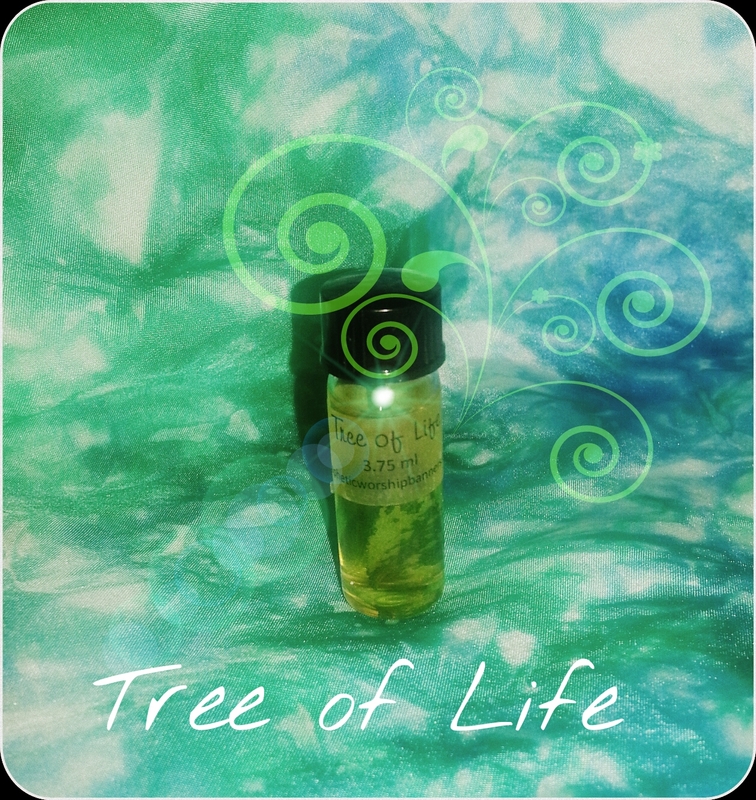 Select one or two 3.75 ml vials, add a prophetic choice oil or purchase the lot at a discount. 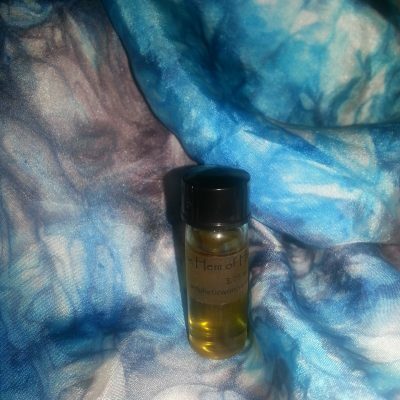 Oils are double packaged when shipped with banners to avoid leakage. Add a roll on bottle for easy application. 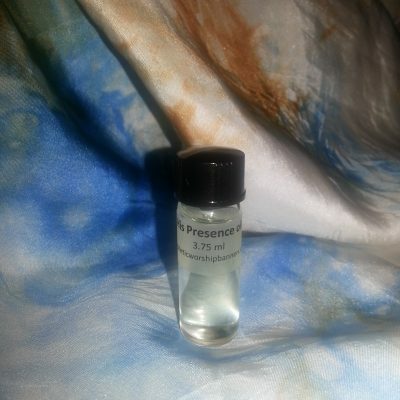 Precious Anointing Oils – This category of oils uses some of the costlier essential oils and usually has something special in the bottle such as genuine gold, a pearl or a gem as a little reminder of the deeper meaning of the oil. 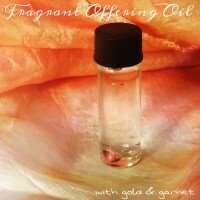 Fragrant Offering – Precious Anointing Oil blend – 3.75 ml with a small red garnet symbolizing the ultimate offering of the blood of Christ, poured out for us. 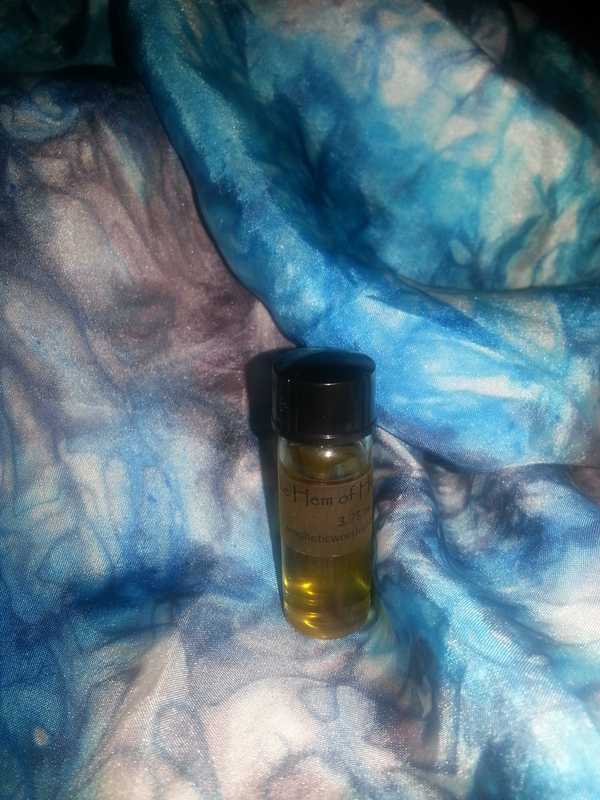 Almond oil blended with aloes, frankincense, myrrh, juniper and other anointing oils as well as a bit of gold flake. 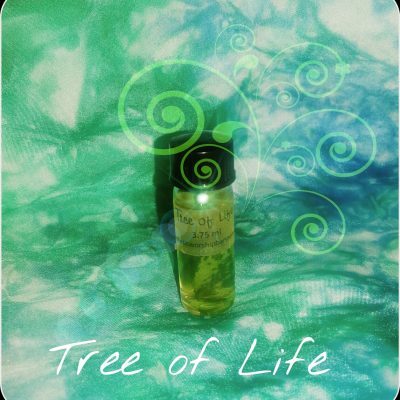 Living Waters – Precious Anointing Oil blend – 3.75 ml with a small blue topaz gem in the bottom to remind us of the purity of the water that causes us to never thirst again! 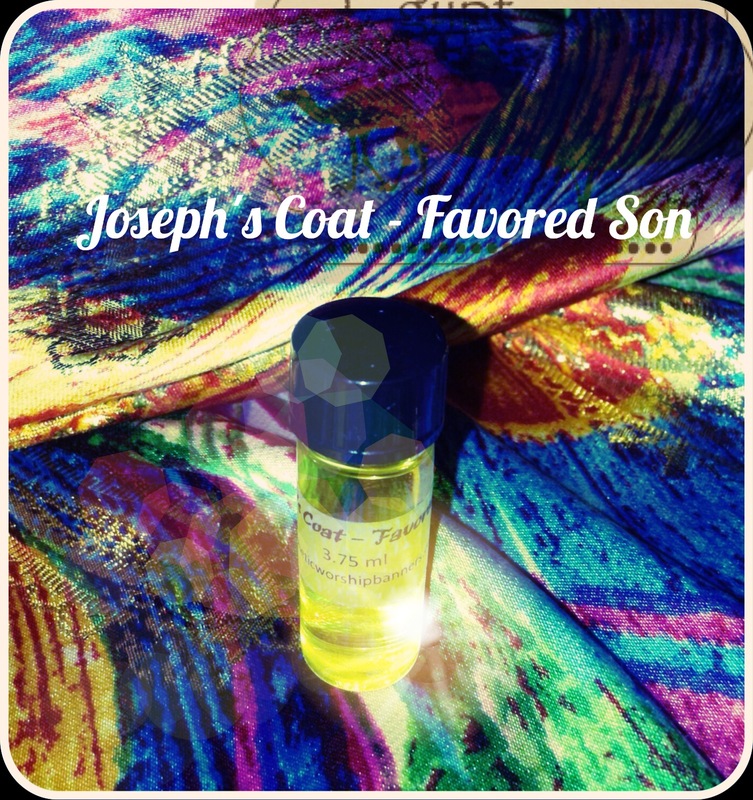 The fresh scent is reminiscent of a mountain stream. 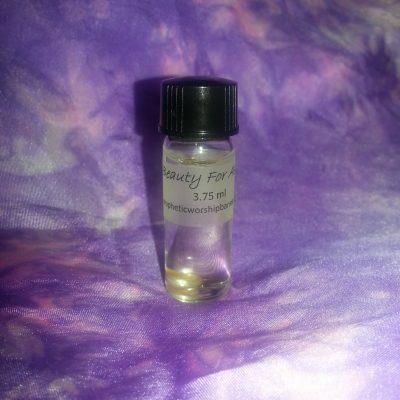 Gifts – Precious Anointing oil blend – 3.75ml With Frankincense, Myrrh, 23k Gold & carrier oils. 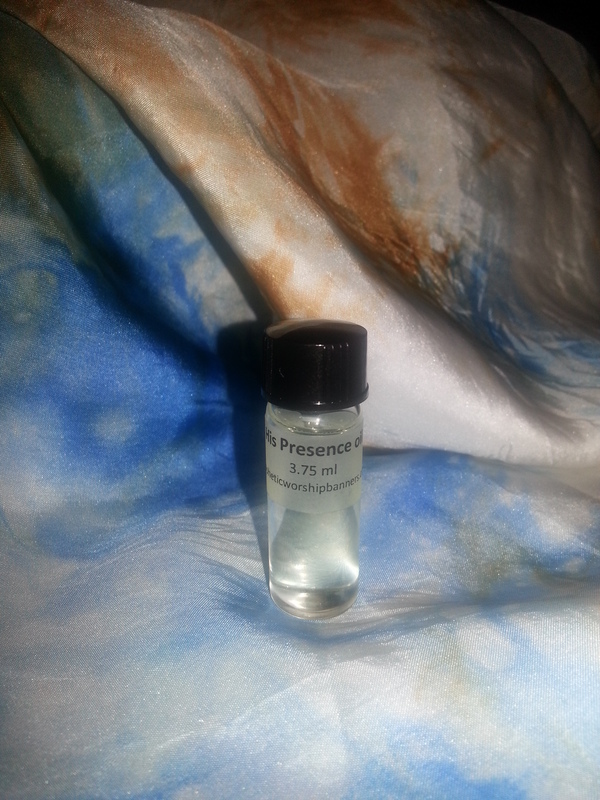 Type in ‘prophetic choice’ under ~Name of Oil~ to receive a surprise precious anointing oil of the Holy Spirit’s choosing, possibly a completely new blend! Numbers 17 : 5,8 5 The staff belonging to the man I choose will sprout, and I will rid myself of this constant grumbling against you by the Israelites.”8 The next day Moses entered the tent and saw that Aaron’s staff, which represented the tribe of Levi, had not only sprouted but had budded, blossomed and produced almonds. Matthew 14:34-36 When they had crossed over, they came to the land of[d] Gennesaret. 35 And when the men of that place recognized Him, they sent out into all that surrounding region, brought to Him all who were sick, 36 and begged Him that they might only touch the hem of His garment. And as many as touched it were made perfectly well. Genesis 37:3 3 Now Israel loved Joseph more than any other of his sons, because he was the son of his old age. And he made him a robe of many colors. 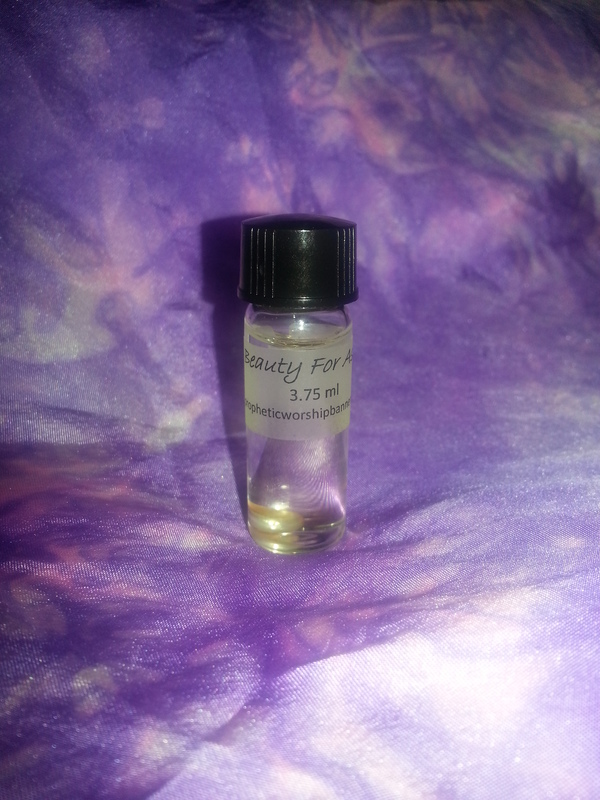 Our oils are blended in on site in small batches for greater longevity as whole, live oils can spoil. 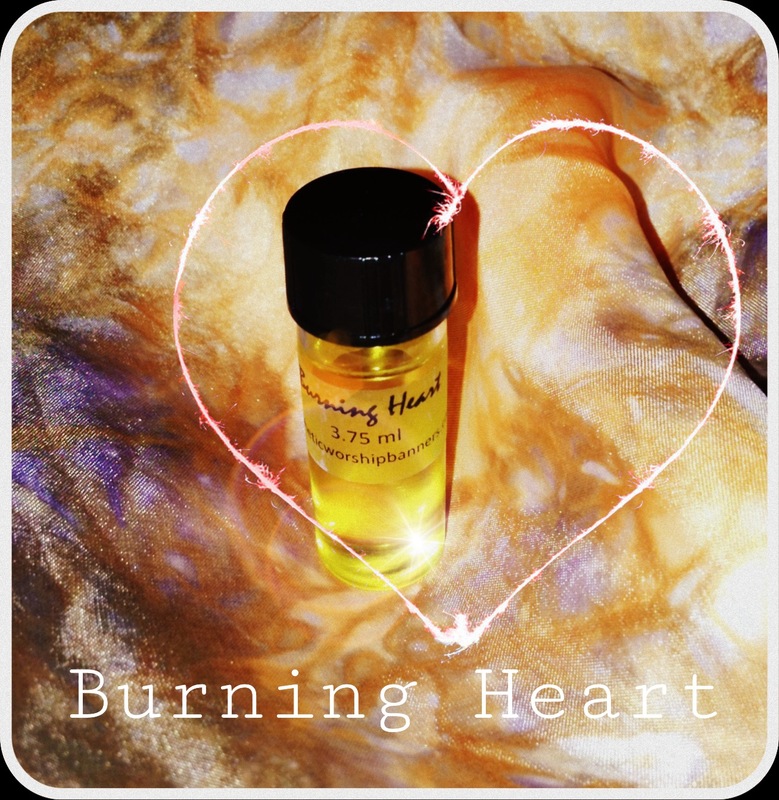 Your oil batch should be freshly blended within the last 1-6 months. Proper storage is in a cool dim place or poured out upon the head of someone you are praying for! 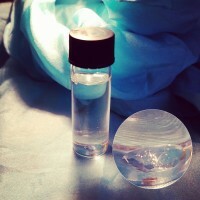 Do not get anointing oils in eyes as they may sting! 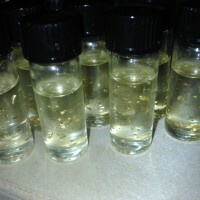 Most of the oils have none or low toxicity and aren’t harmful if swallowed but they are not intended for internal use. Pure ingredients can trigger allergies, if you suffer from severe allergies, please request more information by our contact form.